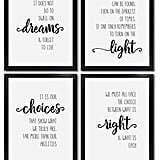 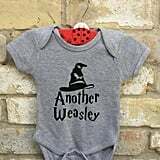 Whether you're a new mom, sister, or great uncle, welcoming a new bundle of joy into the world is probably the only thing more magical than your favorite Harry Potter book. 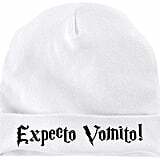 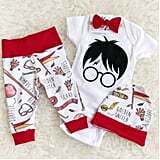 And while no human being can truly get enough of all of those tiny shoes, pants, and hats, putting a little wizarding touch on it never hurt anyone, right? 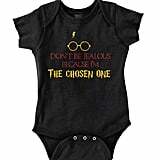 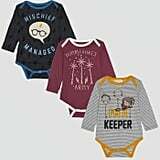 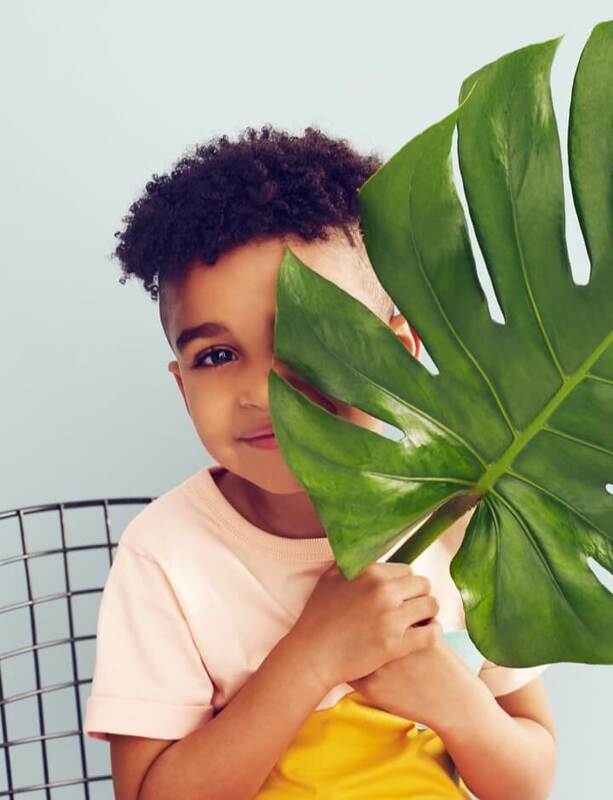 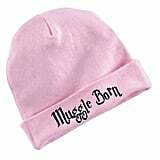 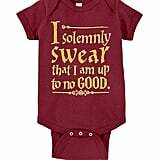 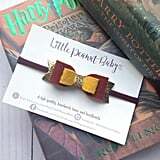 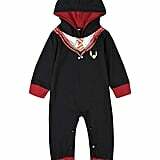 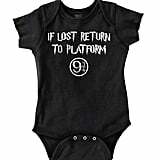 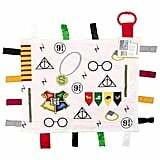 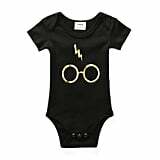 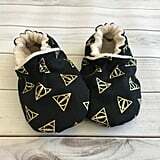 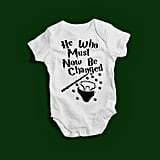 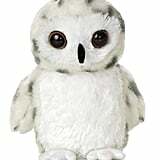 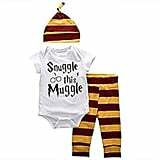 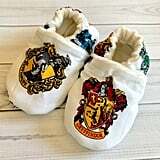 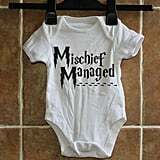 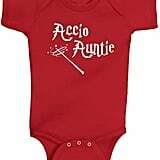 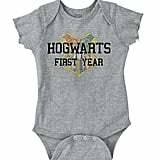 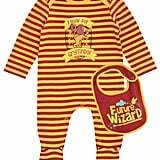 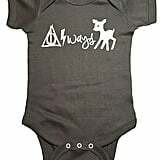 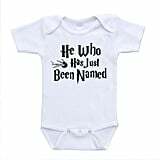 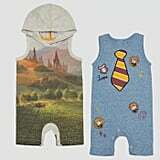 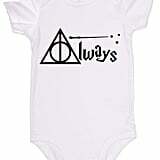 So whether you're hoping your new baby lands in Gryffindor or is more of a Ravenclaw, just like Mom or Dad, there's definitely a gift for every little Muggle-born. 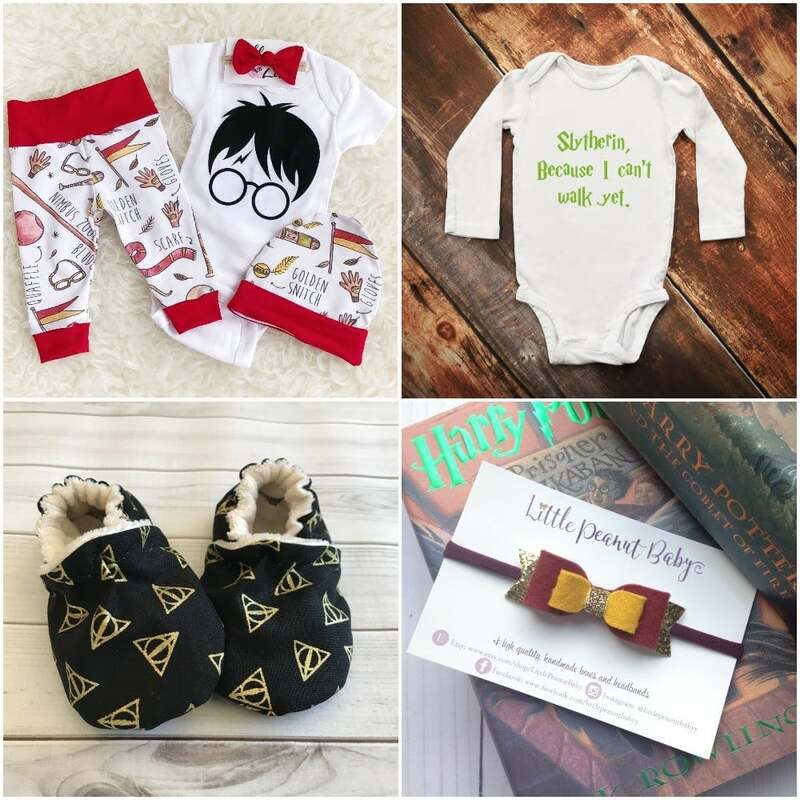 Scroll through to get a glimpse of our favorite gifts, and try not to make all the money in your wallet suddenly vanish à la "Evanesco!"